The Mattress Market and Mattress Gallery are your one stop shops for mattresses and sleep accessories. Customers come to us for a wide range of sleeping products and excellent service that is focused on your needs first. From high-end bedding to affordable pillows and mattresses for the frugal shopper, and everything in between; we provide the things you need to get a good night’s sleep! Trying to sleep, but finding your mattress won’t allow it? Take a trip to see us at the Mattress Market in Paducah, Kentucky. 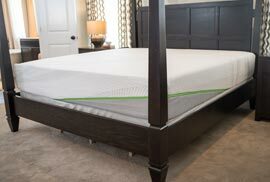 We have a variety of mattress products including pillows, and bed frames from Jamison, Gildeaway and Englander. We maintain an inventory of items marked down for clearance. Check in-store to see if your needs meet our availability! 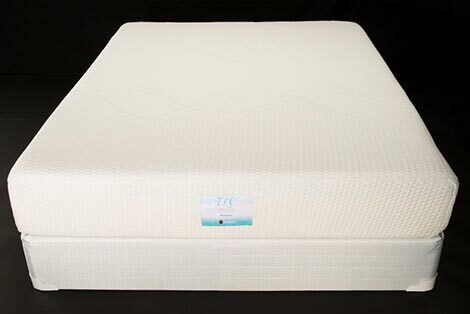 High-quality mattresses that produce an outstanding sleep experience!